When Integrity Leads, Success Follows. 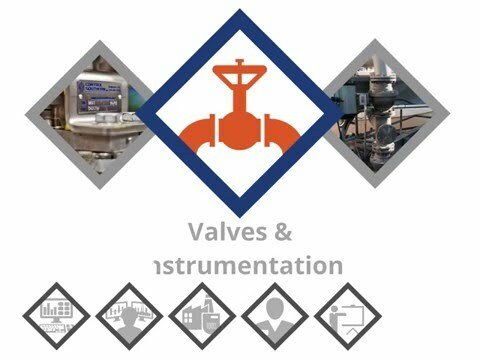 ControlSouthern helps manufacturing plants run better, faster and smarter through automation and customized valve solutions. We offer on-site consultation, engineering services, top-notch products and relevant business experience. Building upon our history of serving the pulp and paper industry, today Control Southern covers a wide variety of industries which include power, chemical, pipeline, life sciences, food and beverage, metals and mining, and OEMs. Regardless of the industry, you&apos;re in; we&apos;re ready to help you succeed. Our unique partnership with Emerson Process Management and other leading solution providers allows us to connect customers with world-class solutions, superior technical expertise, and full lifecycle services. Manufacturers face extraordinary demands. You must continually do more with less. Trim labor costs. Meet ambitious delivery goals while maintaining safety, quality and environmental compliance. There&apos;s little room for error and even less for downtime. We proudly serve customers in Georgia, northern Alabama, eastern Tennessee, Florida, and the Bahamas.